The Large Hadron Collider (LHC) has successfully completed its planned proton run for 2015, delivering the equivalent of about 400 trillion (1012) proton-proton collisions to both the ATLAS (A Toroidal LHC ApparatuS) and CMS (Compact Muon Solenoid) experiments. LHCb (Large Hadron Collider beauty) and ALICE (A Large Ion Collider Experiment) have also enjoyed successful data taking at lower collision rates. The ALICE experiment at the world’s largest particle accelerator, Large Hadron Collider (LHC) at CERN, has made a precise measurement of the difference between ratios of the mass and electric charge of light nuclei and antinuclei. 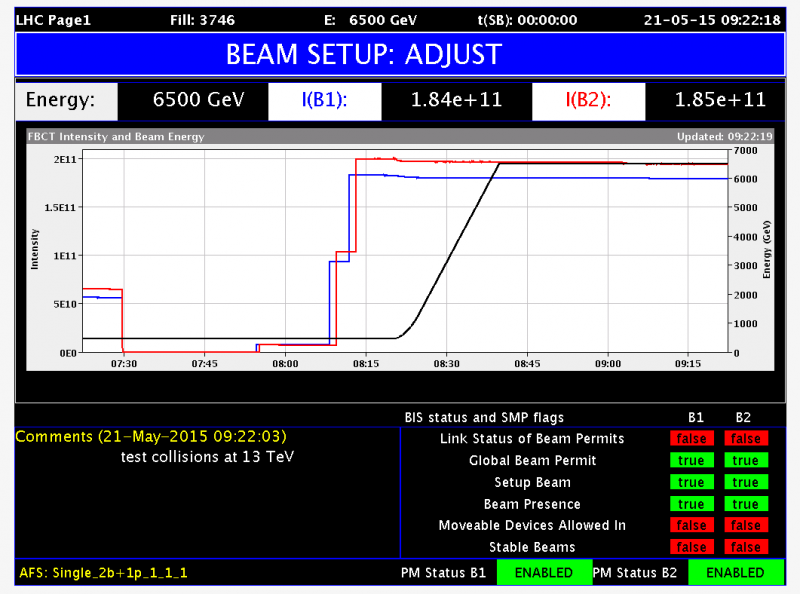 The result conﬁrms a fundamental symmetry of nature to an unprecedented precision for light nuclei. 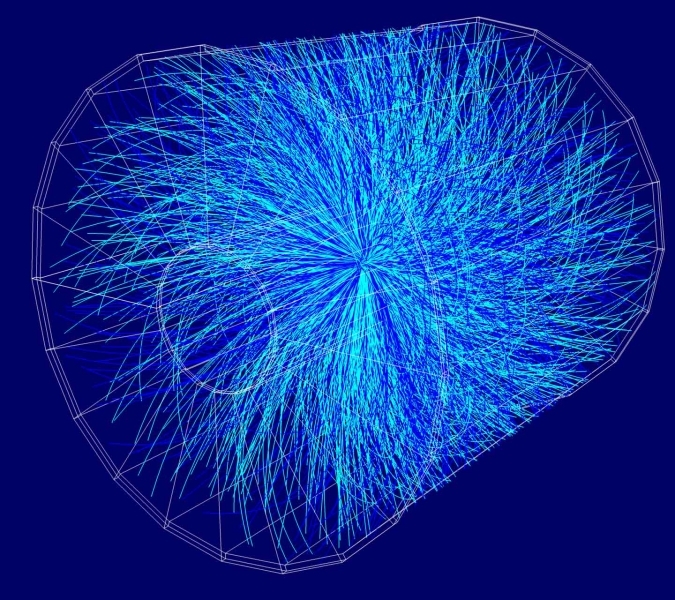 The measurements are based on the ALICE experiment’s abilities to track and identify particles produced in high-energy heavy-ion collisions at the LHC. On 18 June 2015, during the 176th Session of the CERN Council, Romania was unanimously accepted as a full member of the European Organisation for Nuclear Research – CERN. 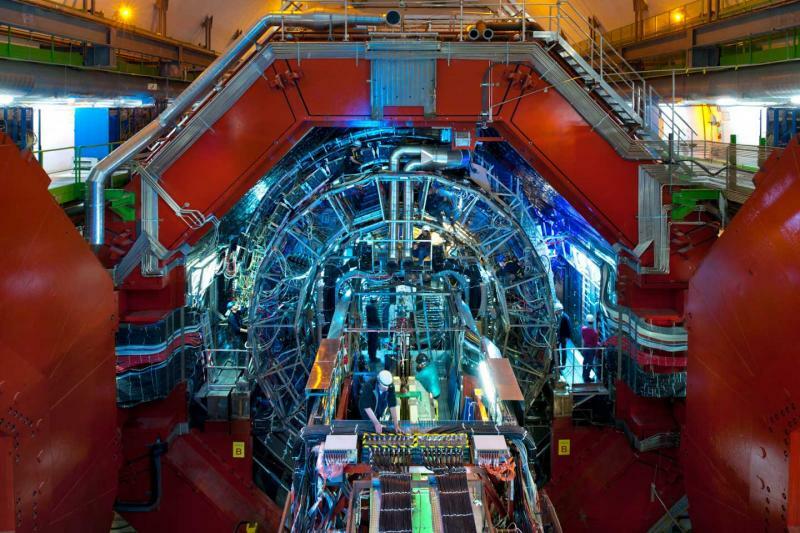 This event comes as a natural consequence of the candidate status that Romania had since December 2008, and as a recognition of the contributions and performances of the Romanian researchers involved in the scientific experiments conducted at CERN. The next step in Romania’s accession to CERN is the ratification of the Resolution in Parliament. 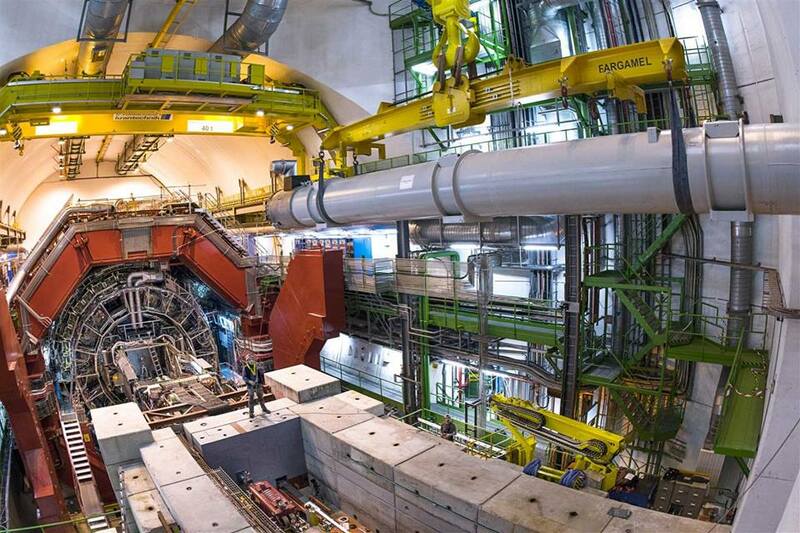 Starting from 3 June, the experiments at the Large Hadron Collider (LHC), including ALICE, are back in action, taking data for the accelerator’s second run. ALICE (A Large Ion Collider Experiment), which studies quark-gluon plasma – the matter present in the first moments of the universe’s existence – has now improvements to most of its 19 subdetectors. One of these was the electromagnetic calorimeter, which measures the energy of the electrons, positrons and photons produced by the collisions. 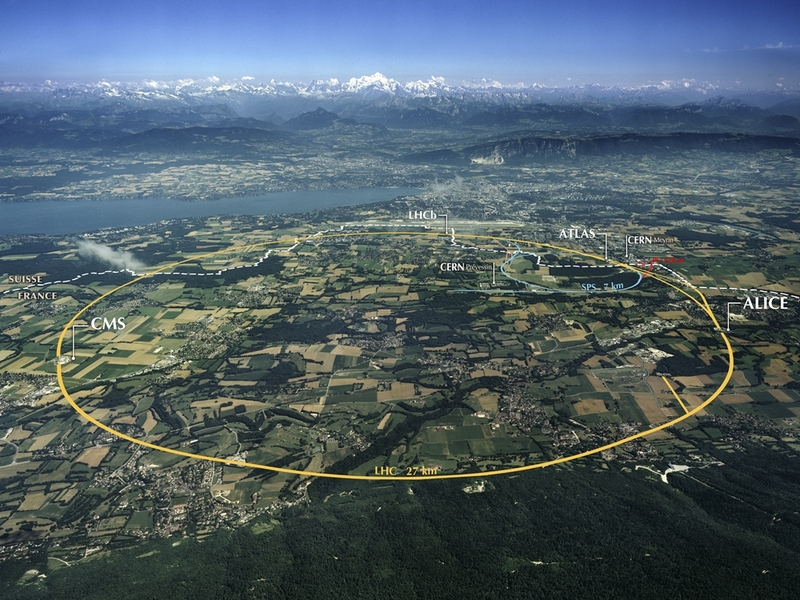 Following a series of test collisions conducted from March until now, the largest and most powerful particle accelerator in the world, the Large Hadron Collider (LHC) at CERN, officially begins today the second cycle of operations at the record energy of 13 teraelectronvolts (TeV). 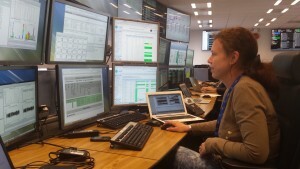 The first collisions at this energy took place for the first time during the night between 20 to 21 May and confirmed that the systems that protect the accelerator and detectors work properly, therefore LHC is ready to explore new realms of particle physics in the next three years. 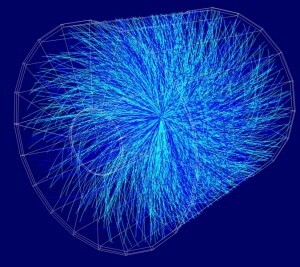 News from CERN: the beams of protons circulating in the LHC (Large Hadron Collider) collided for the first time at the record-breaking energy of 13 teraelectronvolts (TeV) during the night between 20-21 May. 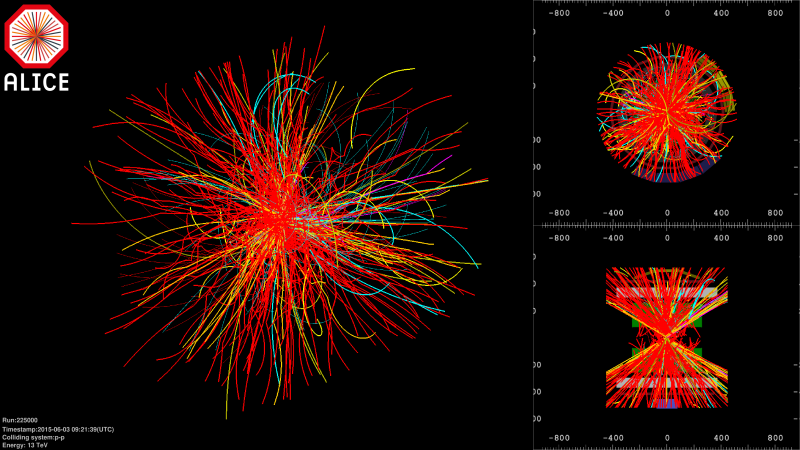 Last month proton beams were back in the accelerator for the first time after two years of intense maintenance and consolidation of the World’s largest particle collider, LHC. The first beam at the record energy of 6.5 TeVcirculated on 10 April, and the first collisions – at the lower beam energy of 450 gigaelectronvolts (GeV) – followed. 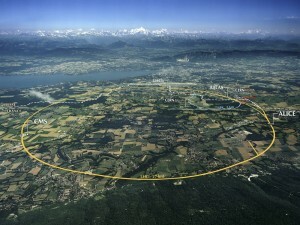 Now that operations have been resumed at the world’s largest particle accelerator, the Large Hadron Collider – LHC, researchers from the Institute of Space Science (ISS) are running data quality monitoring shifts at the ALICE experiment (A Large Ion Collider Experiment), one of the seven LHC experiments at CERN (The European Organisation for Nuclear Research). 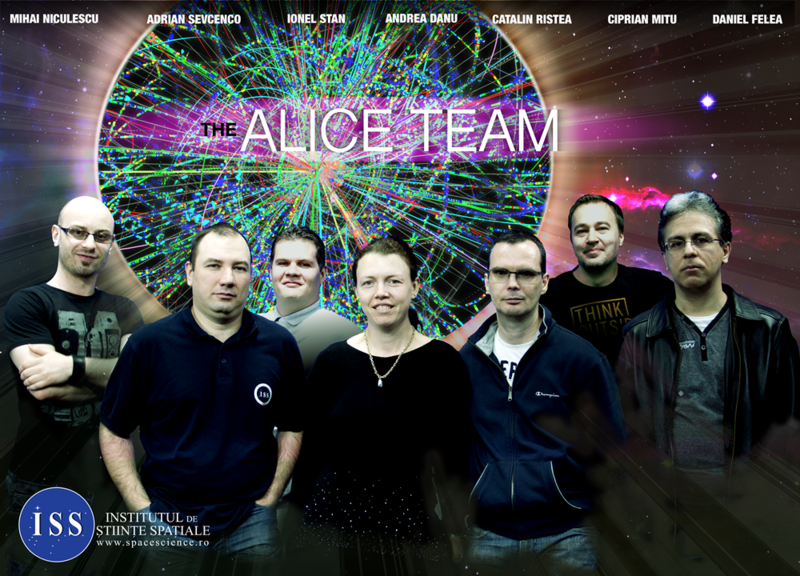 The five physicists from the Institute of Space Science who will be present in the ALICE control room at CERN during May-November 2015 are: Andrea Danu, Ciprian Mitu, Cătălin Ristea, Adrian Sevcenco and Ionel Stan.